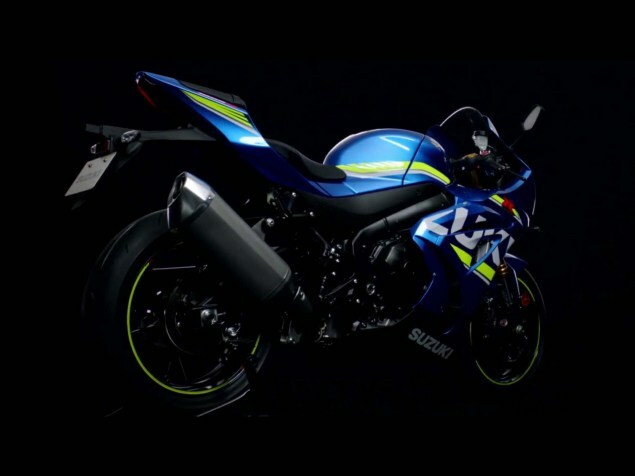 Yes, can you believe it, Suzuki have decided to reveal a new GSX-R. WHAAAAAT? 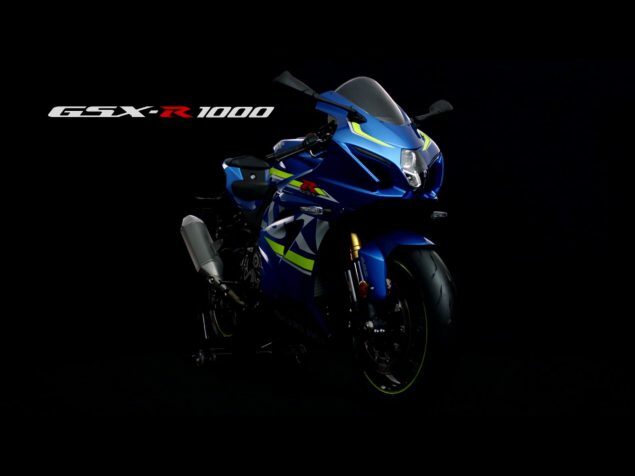 But before you head on down to the dealership, the new superbike is said to only be officially launched in final form half way through 2016, hence the 2017 designation. I am happy to announce that the new Suzi will have traction control, launch control, a quickshifter (down and upshifts), various riding modes, Showa BPF suspension and variable valve timing. 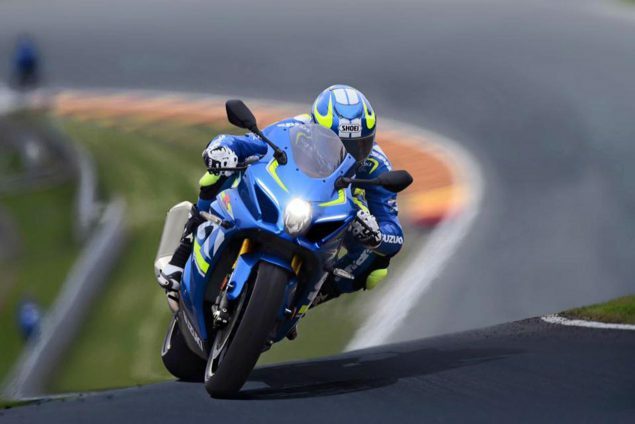 I can also report that the 1000cc will be the lightest and most powerful GSX-R Suzuki have ever made. 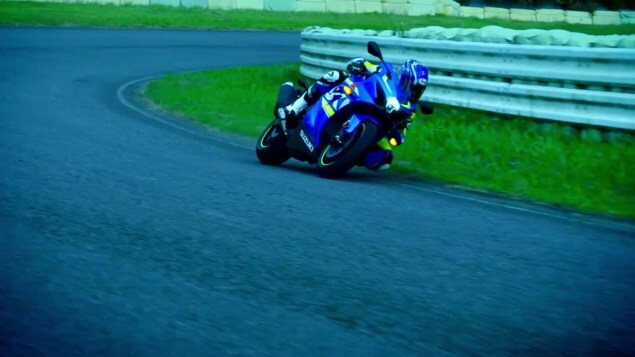 As an undercover Suzuki fan I would love to see the underdog give the big boys a bloody nose for a change. We look forward to the official release.